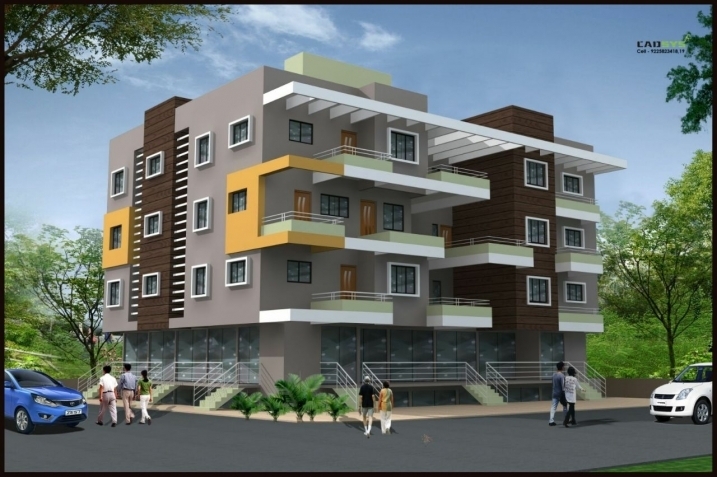 Site Address :- Vishrambag, MSEB Road, Sphurti Chowk, Sangli. It is near to all Trade Colleges - Science, Arts, Commerce, Medical, Engineering, Diploma, Management, Law etc Willingdon college, Chintaman College, Walchand college, V P college, Bharti hospital, Bhokare college etc. MV’s corner has got excellent connectivity via Vishrambag chowk to Kupwad MIDC, Miraj MIDC. MV’s corner offers you Spacious, Comfortable, Airy, Bright, 1 BHK & 2 BHK flats with excellent features that match your lifestyle. Fill up following form & Get MV's Corner Details On Email & SMS Free, with Project status, specification, amenities, builders Contact No. etc....No Brokerage from us.